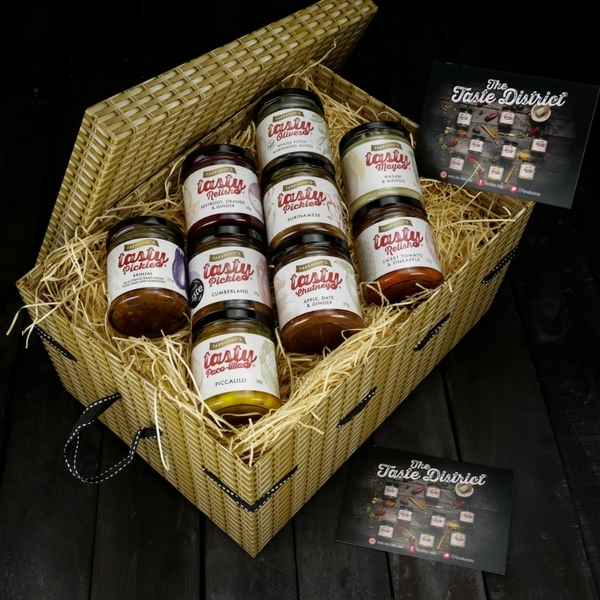 Created and made in the English Lake District using natural ingredients, you can choose 6 of our TASTY jars in this wonderful hamper. 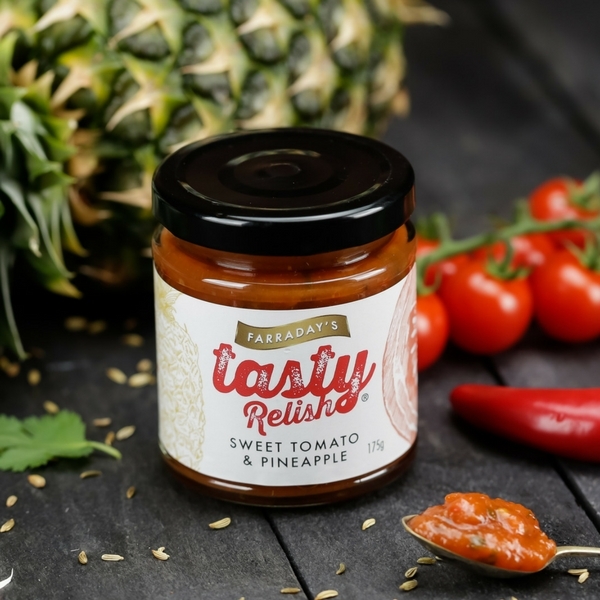 Suitable for Vegetarians and Vegans (except Mayo) and all Gluten Free, they would make a great gift for that special foodie. If you are buying for a Vegan, please add a note on checkout with an alternative of jar to replace the Mayo. For full descriptions of each jar, please click on each item. 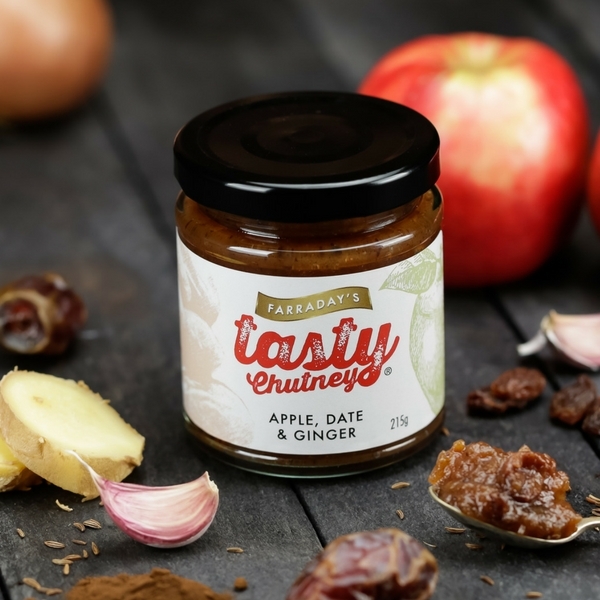 You have a choice from 10 jars in our range. 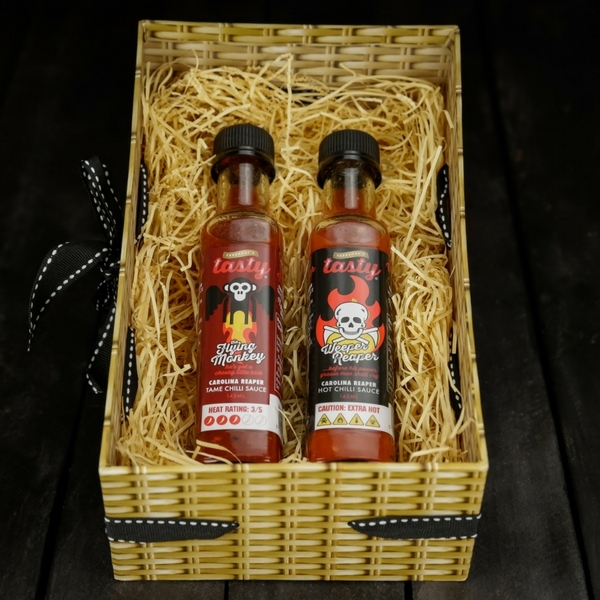 6 jars will be selected at random to make up your hamper. 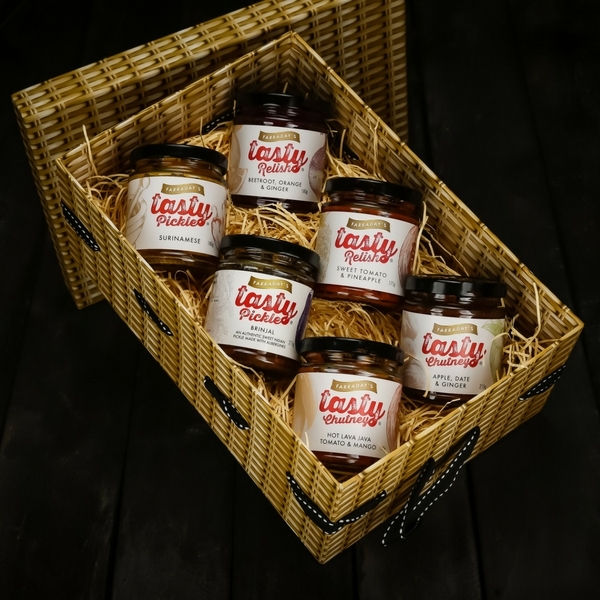 If you wish to specify which items you would like please email sales@stay-tasty.com after you have ordered quoting your order details.